How many times has a player starred in Europe, purchased by an English team and was nowhere near as good? Too many to count. So we tried. Many of these players arrived in England with glowing reputations and large transfer fees, but never lived up to the hype. We look at some of the biggest disappointments. The Barcelona youth-product signed for Newcastle for £9m in the summer of 2005, but never quite hit the heights he was expected to. Only netting three times during his stint at St James' Park, he still retained cult status thanks to his debut goal coming in the Tyne Wear derby, a 4-1 win against Sunderland. Albert Luque moved on to Ajax and Malaga before retiring, and he is now a successful TV pundit in Spain. 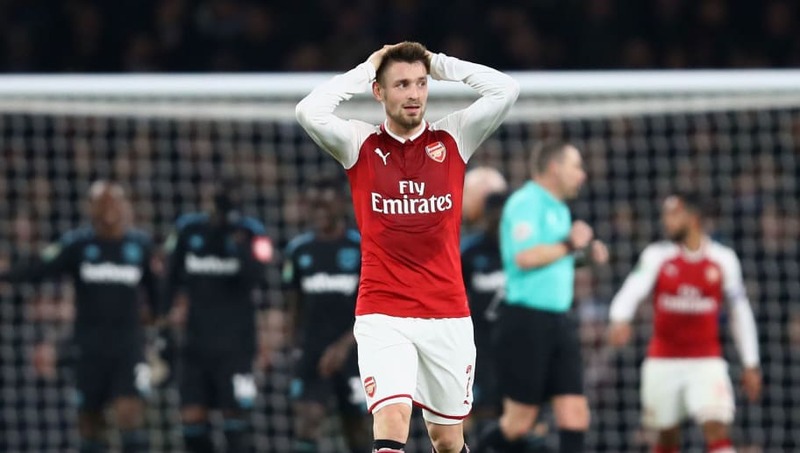 The Frenchman signed for the Gunners in July 2014 for a fee believed to be £12m from fellow Premier league side Newcastle, after starring at his boyhood club Lille. After a promising start, Mathieu Debuchy damaged his ankle ligaments in September and was ruled out for three months. Not long after his return the defender dislocated his shoulder and missed another three months. The emergence of Hector Bellerin meant his appearances were limited when he recovered, and he moved to Bordeaux on loan. He is currently enjoying renewed success at Saint Etienne. The Brazilian playmaker was one of Sheikh Mansour's first major signings when he arrived from Real Madrid on deadline day in 2008 for a hefty £32.5 million. 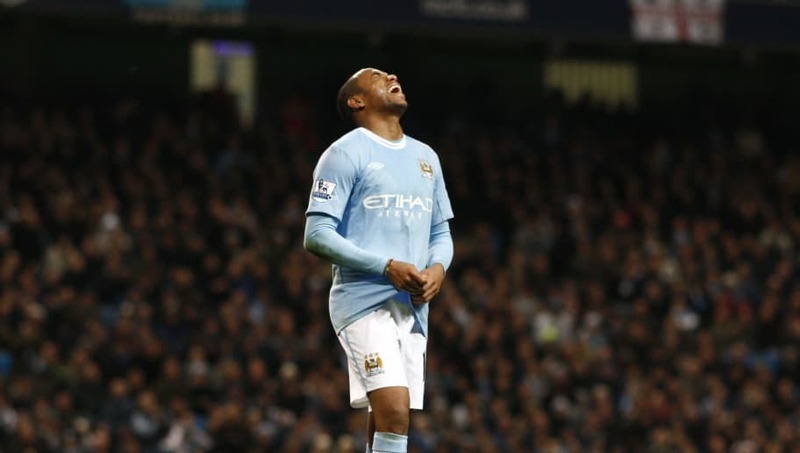 Despite a good initial start for the Citizens, Robinho only managed to find the net 14 times in 41 appearances before a loan to Santos, and then a permanent move to AC Milan. He now plays in Turkey. 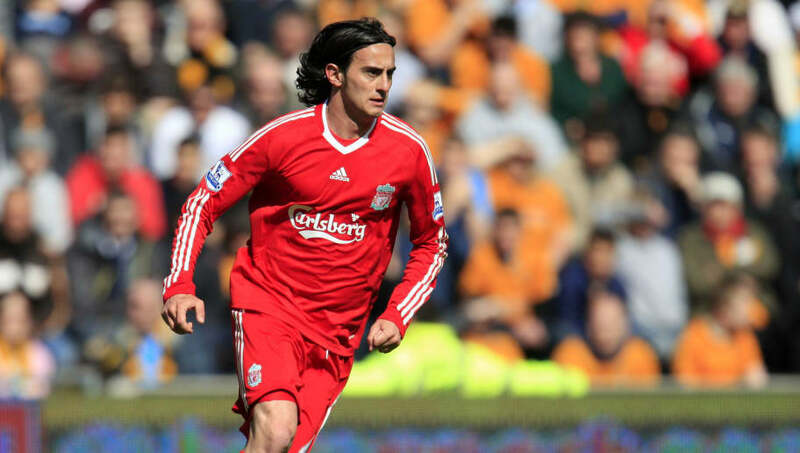 In the summer of 2009, Liverpool manager Rafael Benitez paid Roma £17m for Alberto Aquilani, who arrived with a reputation as world-class but injury-prone. He arrived with an ankle injury more serious than expected, not making his full debut until December. He went on to make 18 appearances that season before making loan moves to AC Milan and Juventus, with his frame not able to cope with the physicality of the Premier League. The Argentine arrived at the Theatre of Dreams as one of the world's best midfielders in the summer of 2001, signing for £28.1 million to make him English football's then-most expensive transfer. However he never met the expectations that were set of him, failing to adapt to the quick pace of the league. 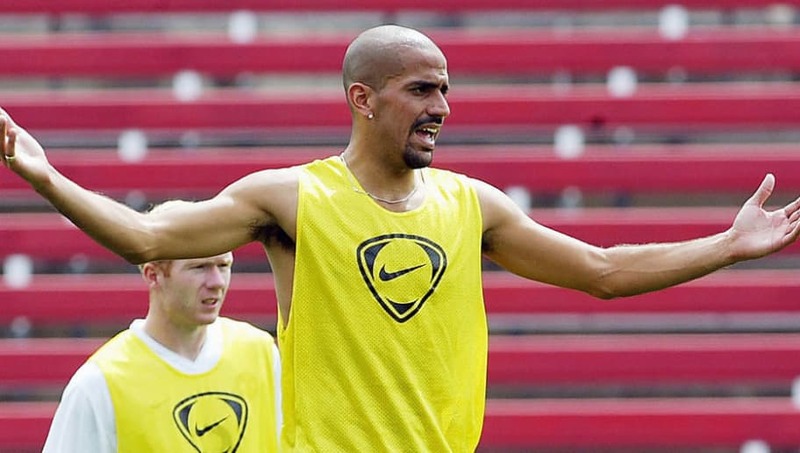 A relentless fixture list wreaked havoc with his body, meaning Juan-Sebastian Veron only lasted two seasons at Fergie's United before signing for Chelsea, where he also failed to impress. Andriy Shevchenko arrived at Chelsea in the summer of 2005 for £30m, at the insistence of owner Roman Abramovich, who was a big admirer. The Ukrainian arrived as a world-class striker, but by the time he arrived in London he was perhaps past his peak, nearly 30 years old. This became clear quite quickly, as he looked old and off the pace in the Chelsea lineup. He scored nine goals in 48 games before going back to AC Milan on loan.